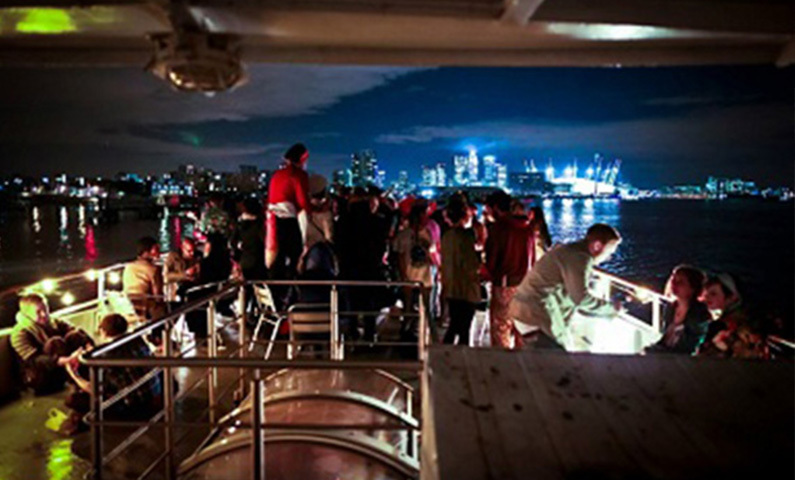 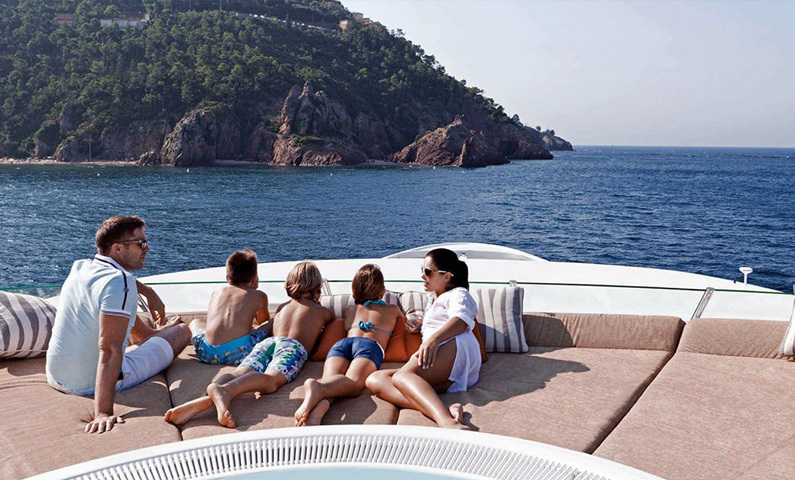 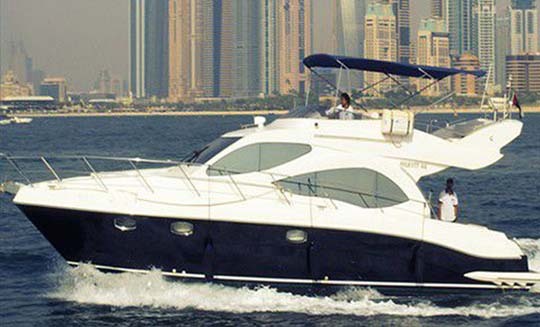 Enjoy your most memorable party in our luxury yachts we have various types of decoration for your party, you can simply join your birthday party , we Boat tour Dubai will take care of your yacht decoration, cake arrangements with cater of food. 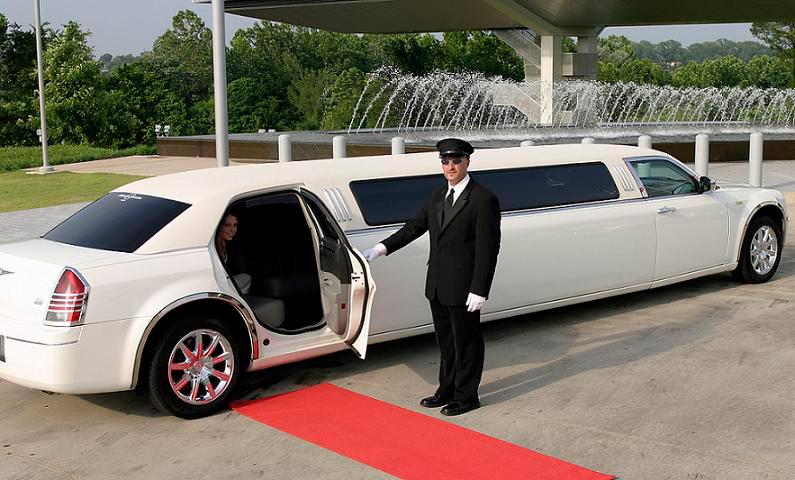 We arrange Pick up & Drop Off in Luxury Limousine car, we have Car from 2 to 18 guest. 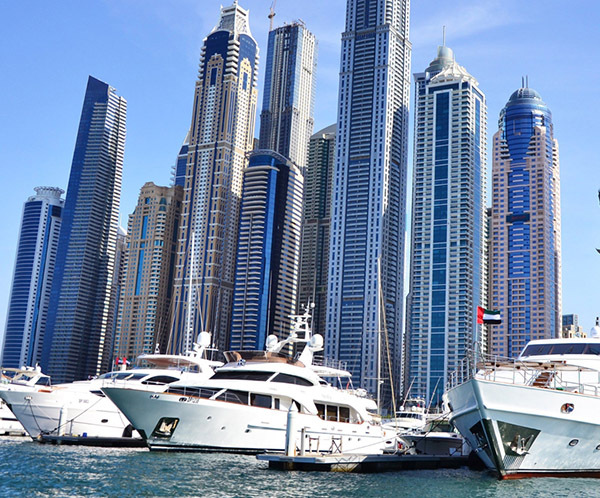 Depends on Guest Requirements Pick up & Drop off will be provided all over in UAE. 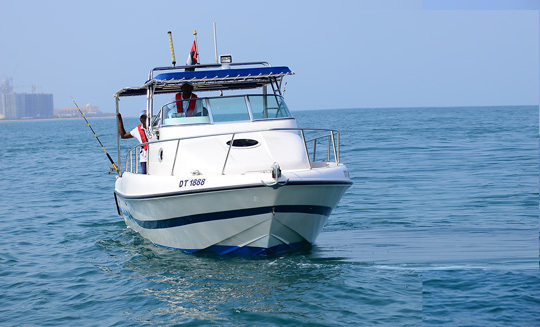 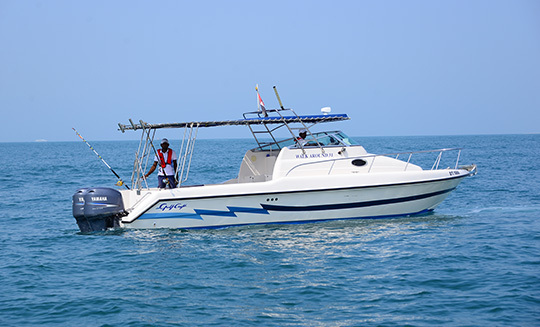 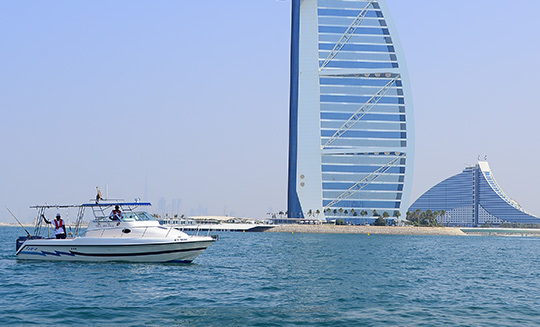 Boat registration for Commercial and Private.Boat renewal and ownership transfer.Vessel deregistration.Boat inspection and surveying.Tasneef Boat Safety Plan & Stability.Antenna installation.Marine Insurance FTA,DMCA and UAE Coast Guard Registration. 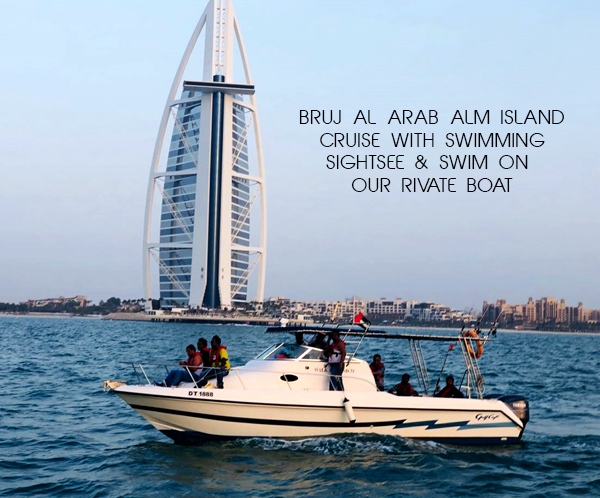 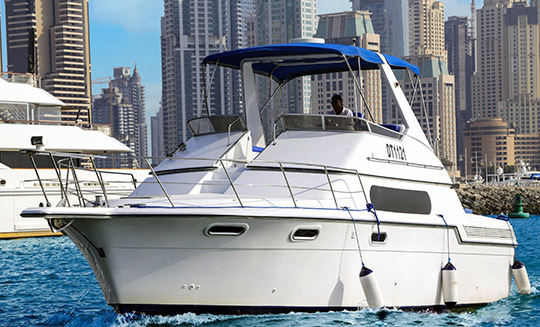 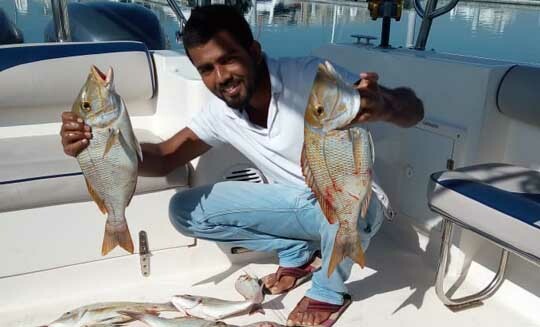 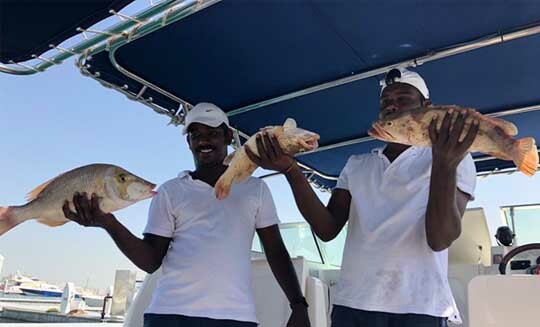 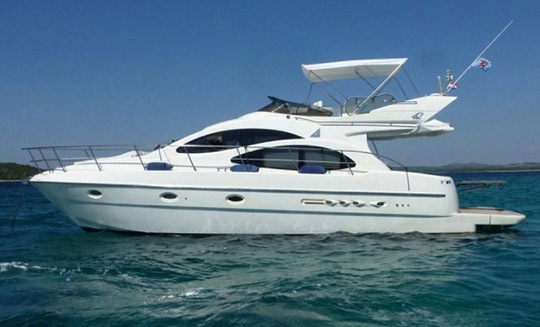 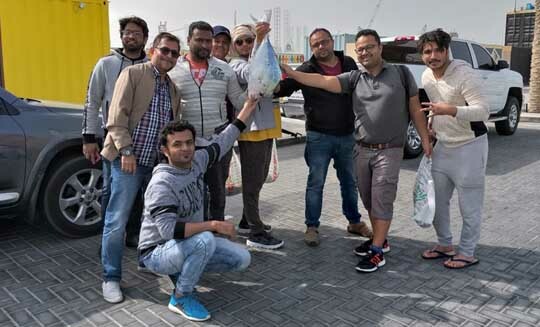 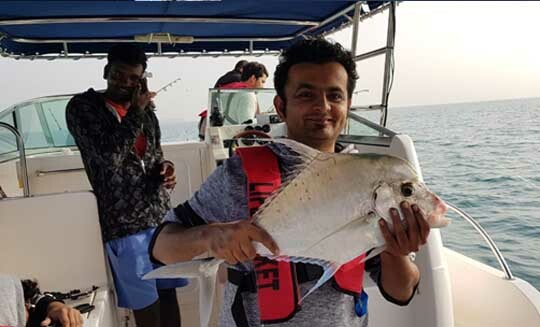 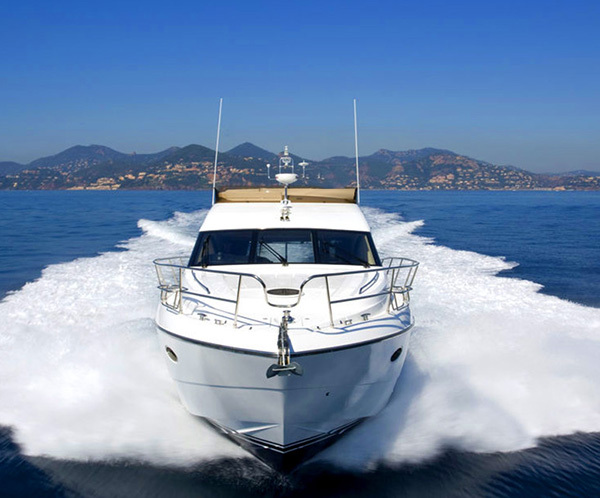 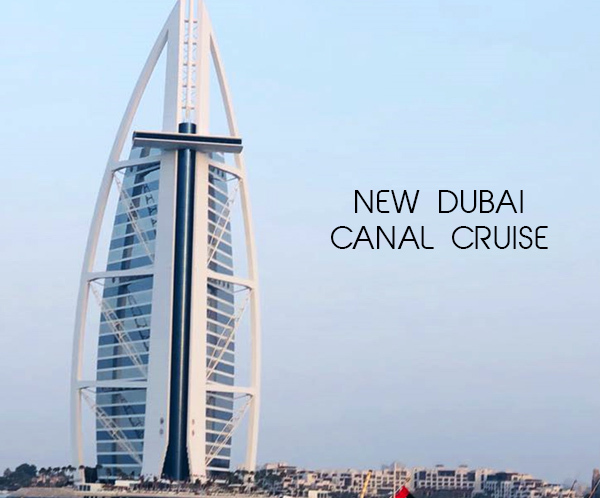 Boat Tour Dubai was started in 2017 with variety of yachts & boat rentals from Port Rashid marina with most experienced hospitality team to serve our customer.Company legally register as super fast marine services LLC. 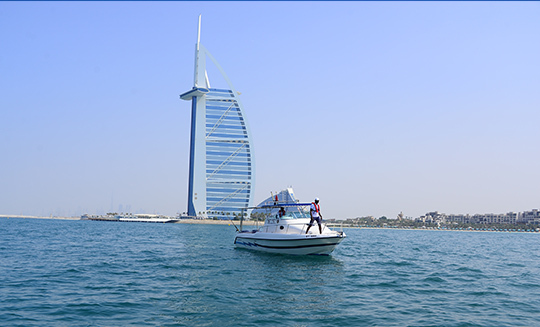 Office #331,Mattar Al Tayer Building,near Ramada Jumeirah Hotel, Al Mina Road Dubai UAE,P.O. 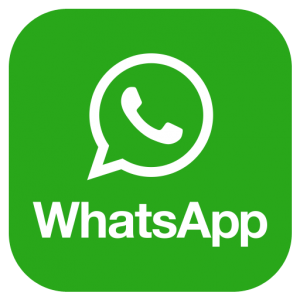 Box 111306.